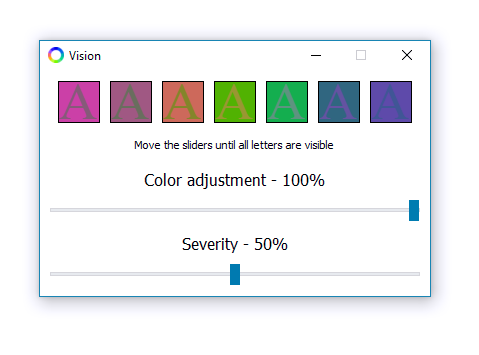 Vision will improve your screen colors and contrast. Different presets will make colors sharper. 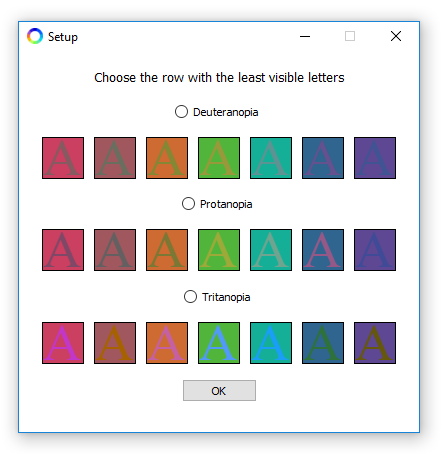 You will be able to see and distinguish colors better. Vision will work in games and all real-time applications without changing performance. You will be able to distinguish team and flag colors better. Vision will improve the colors while you watch your favourite movies and TV shows. The scenes will look sharper and everything will be more colorful.